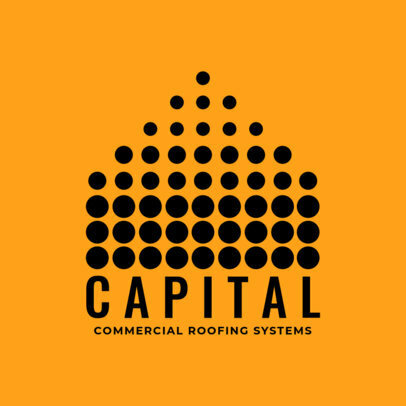 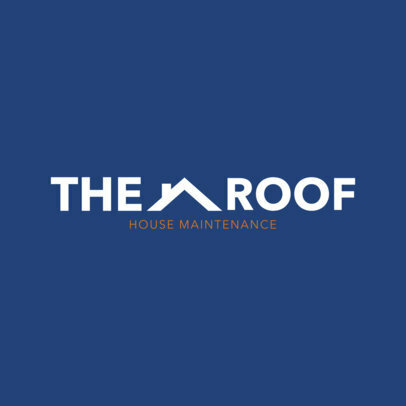 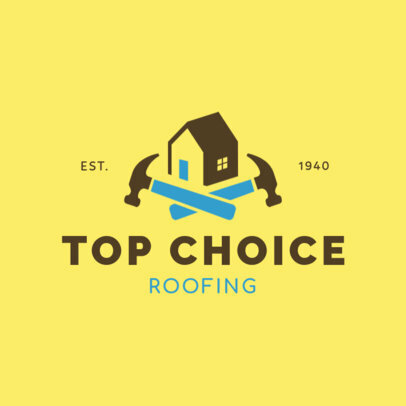 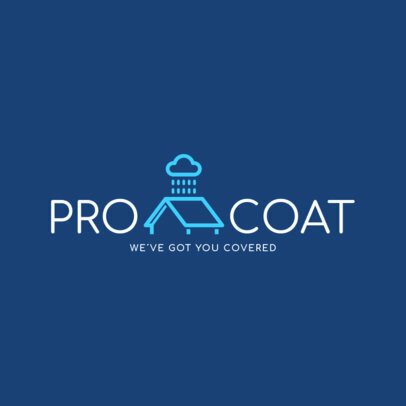 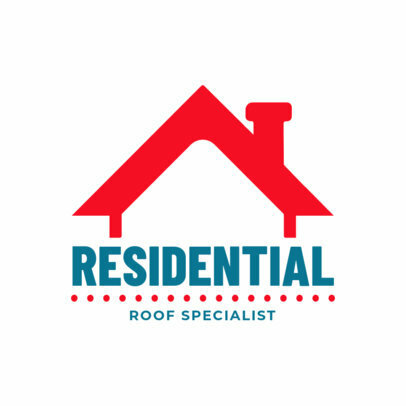 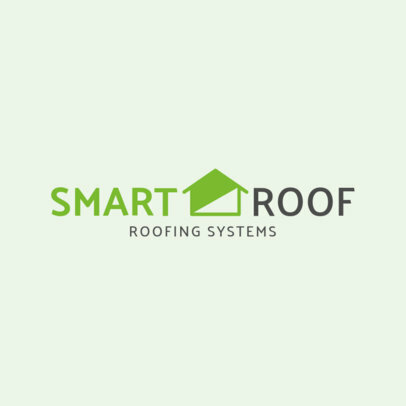 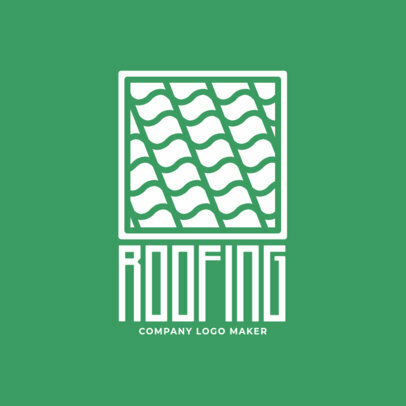 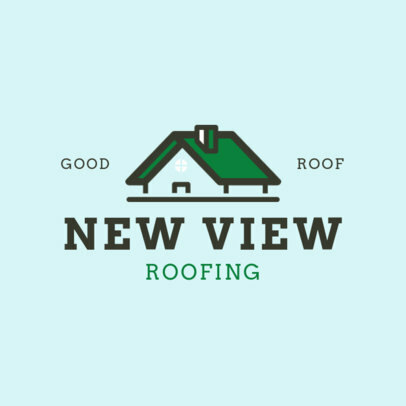 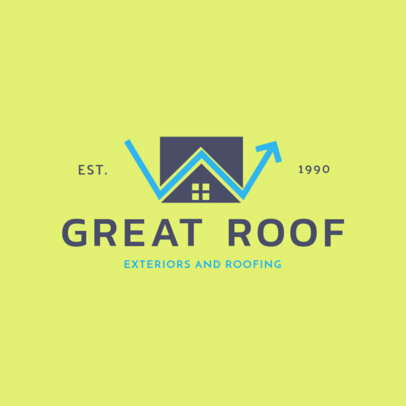 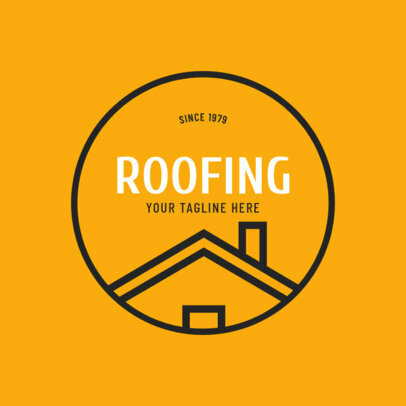 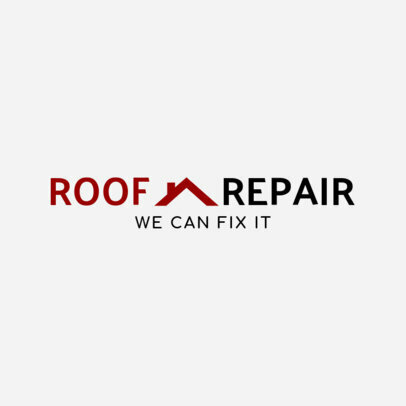 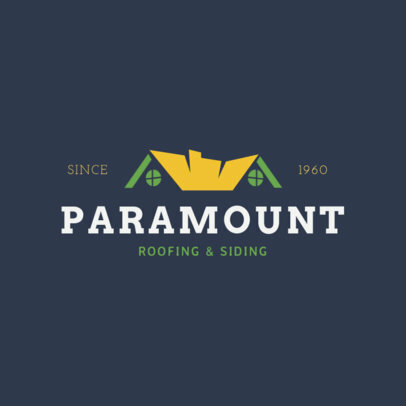 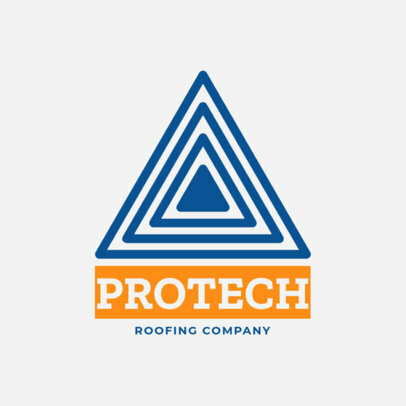 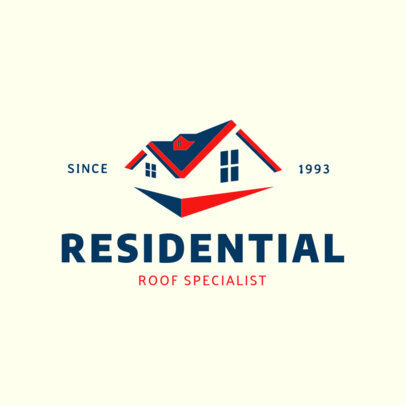 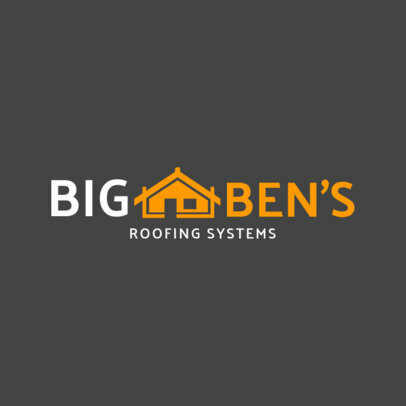 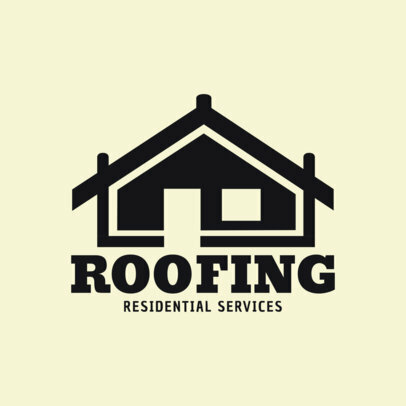 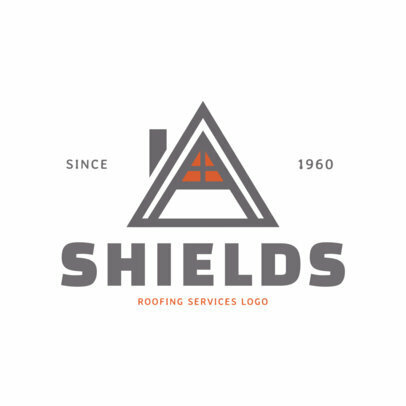 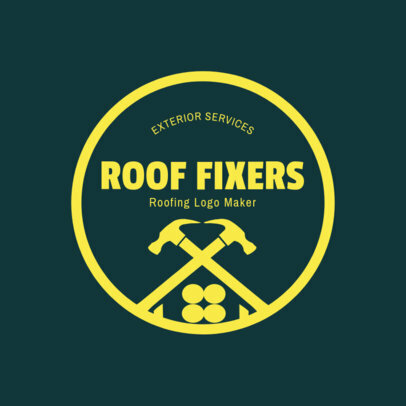 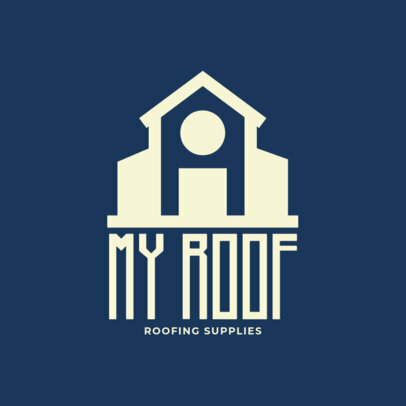 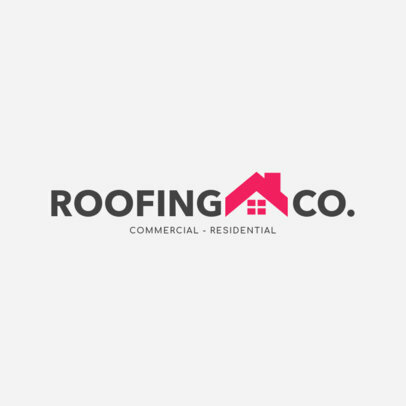 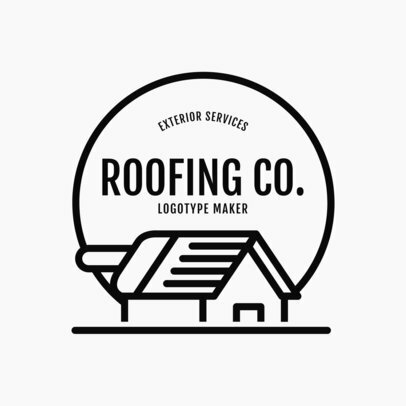 Your roofing business deserves a top logo to represent your professionalism. 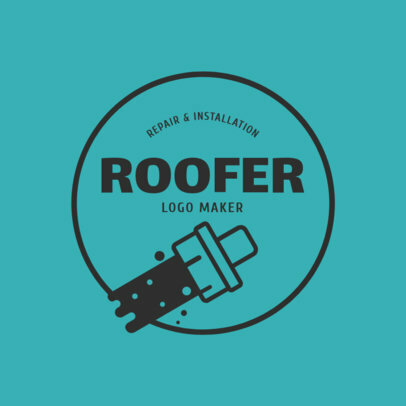 With Placeit's online logo maker you have control of your design and everything happens right in your browser. 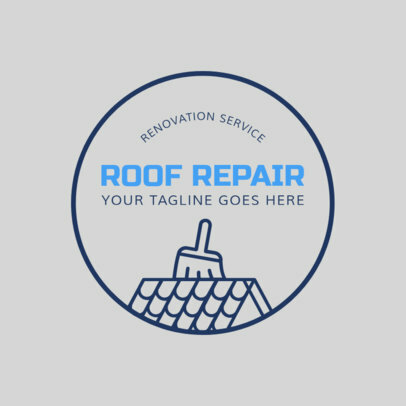 Simply pick a template you like, swap out the colors for your favorite ones, write in your business name and you're done. 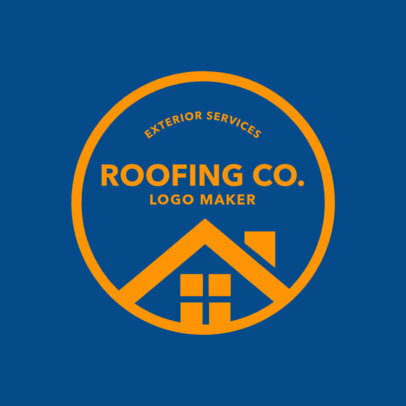 Start creating your perfect logo now!